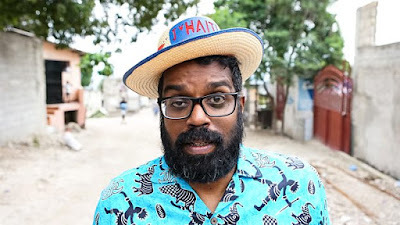 The Misadventures Of Romesh Ranganathan - which followed Romesh as he travelled beyond his comfort zone to some of the most unlikely places on earth to go on holiday - boasted a strong performance on BBC Two and BBC iPlayer this summer. 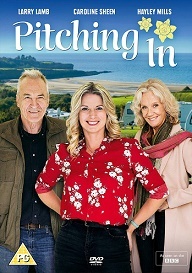 Made by Rumpus Media, it aired in three parts in July, and as well as impressive TV figures the series had an exceptionally strong performance on BBC iPlayer, with over one million requests for the first episode, making it one of the highest performing Factual programmes for BBC Two on the service since 2015. 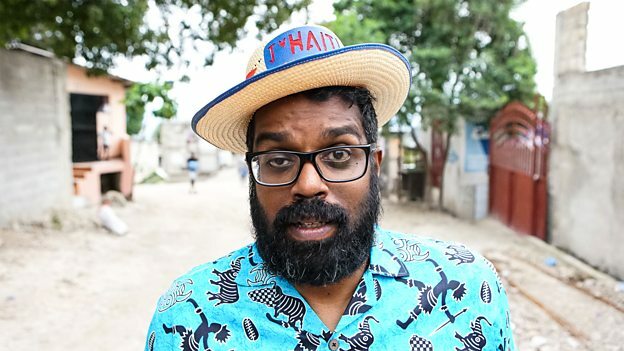 Romesh says: “While I am grateful for this show being recommissioned, it’s obviously not as good as being asked to do a show called The Luxury Adventures Of Romesh Ranganathan." Bob adds: “I absolutely loved making the series and can't wait to depart for a new set of adventures in the beautiful countryside, with wonderful company and a fresh menu of heart healthy meals... who wouldn't sign up for that?" 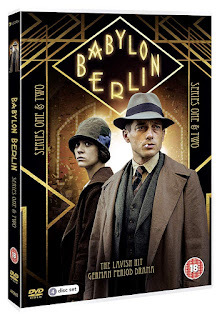 The series saw strong performance, with the first episode launching with 1.8m viewers - and 800,000 requests on BBC iPlayer. Mortimer And Whitehouse: Gone Fishing (6x30) is an Owl Power Production for BBC Two. The Executive Producer is Lisa Clark. 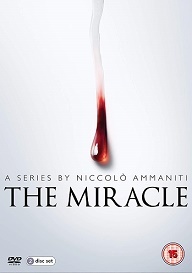 It was commissioned by Patrick Holland, Controller BBC Two and David Brindley, Head of Commissioning, Popular Factual and Factual Entertainment.